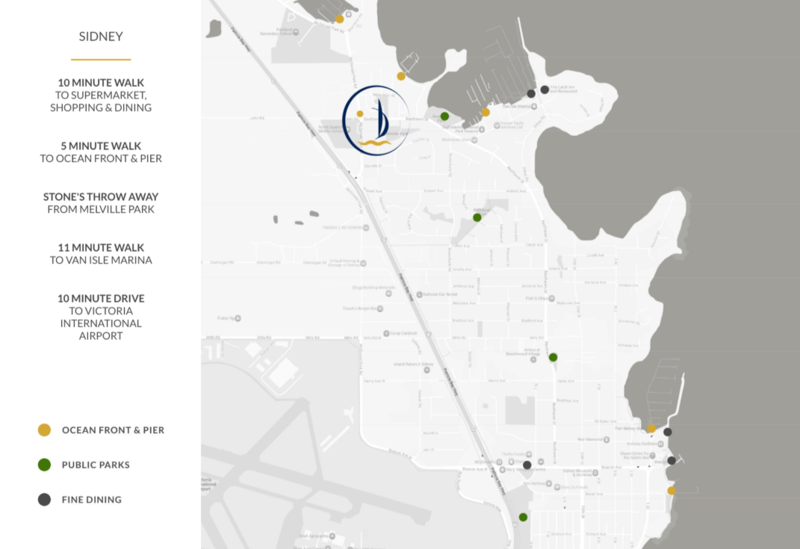 Ocean Park Place | Sidney, BC | McNeil Building Designs Ltd.
We’ll get them to come. We help developers attract attention from the right demographic, and help you market your new townhome/condo communities successfully. Branding is more than just a logo. It’s the founding idea behind the community, the public face of a private lifestyle. Without a solid brand, everything that comes after will not be as effective. 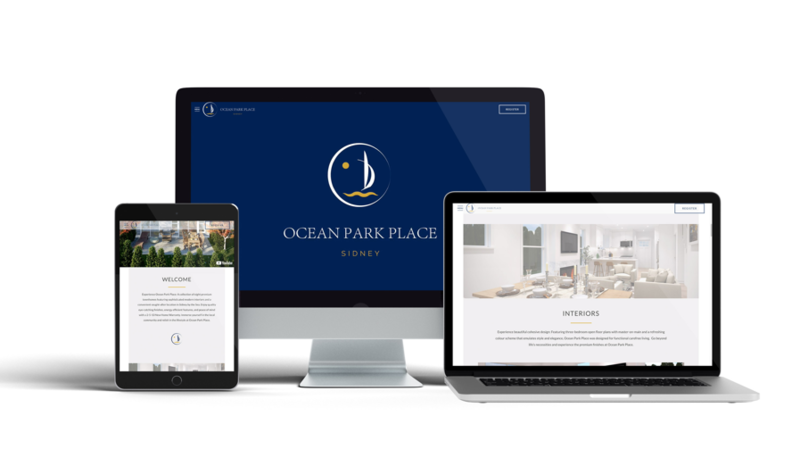 We design comprehensive branding packages that will be sure to reflect the lifestyle you’re selling to the people who will buy into it. 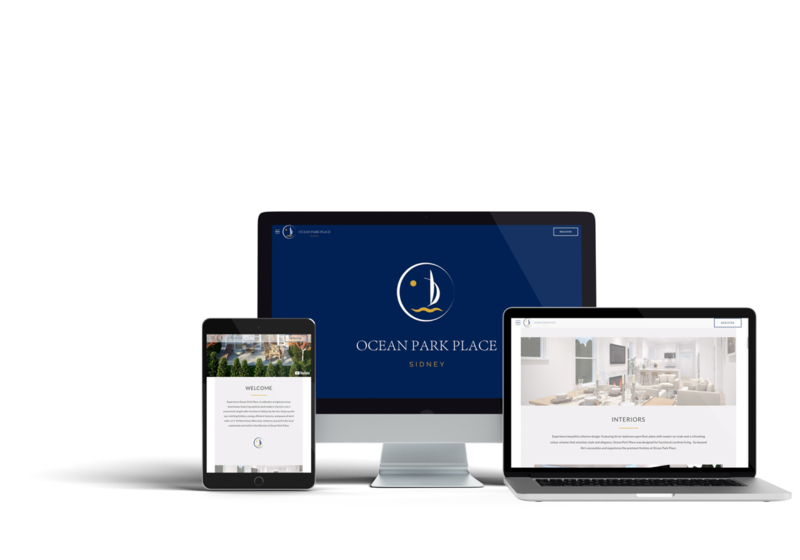 With bespoke websites designed to highlight the best features of your development, you’ll be sure to capture the attention of the buyers you want. First impressions don’t end at the website. Professionally printed, custom designed brochures will set the tone for events and sales meetings. The onsite signage is a precursor to the finished product. 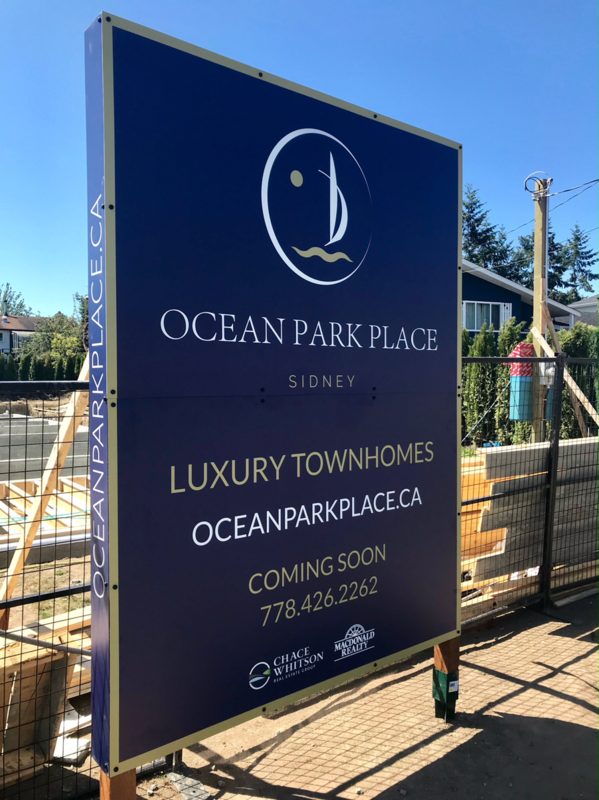 If the sign is designed tastefully, people will be confident in the quality & design of the development. 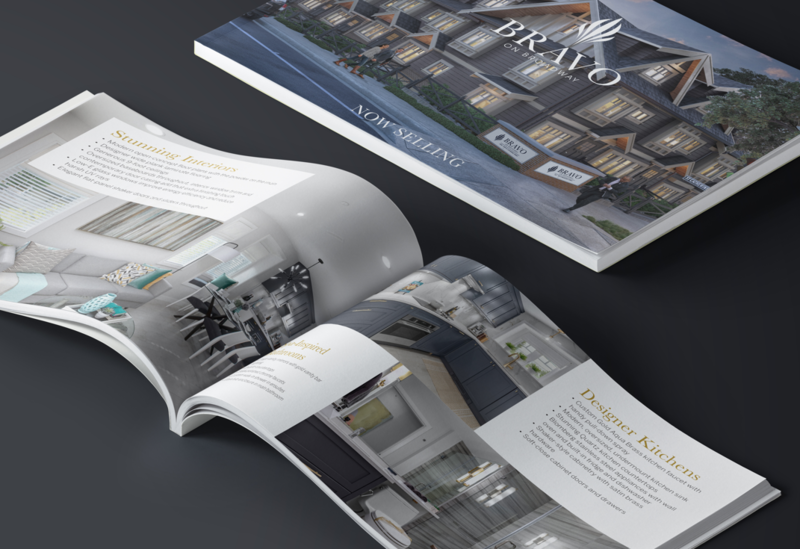 Contact us now to find out how we can help you market your new townhome or condo development.